Nafisa’s professional crew contributes to make her “the perfect charter yacht”. 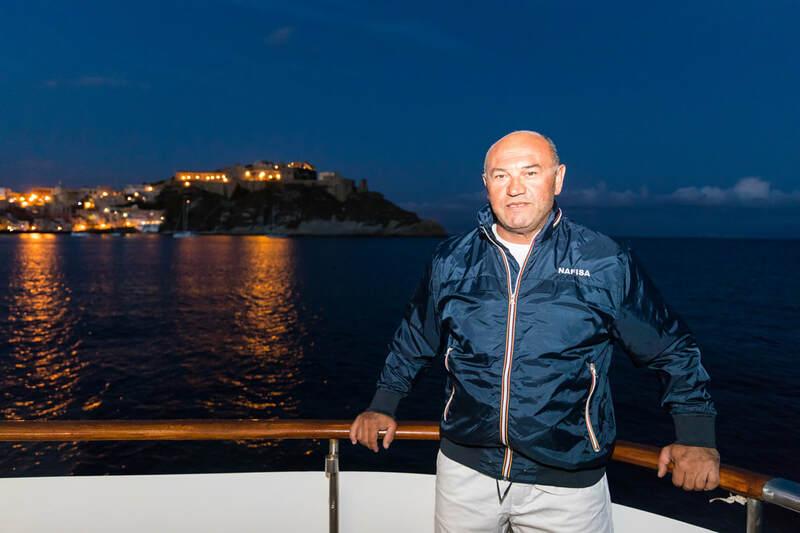 The crew is led by Captain Salvatore Costagliola who started his career in the yachting industry more than 20 years ago. Over the years the crew has built up excellent charter reputation collecting superb feedbacks. Captain Salvatore Costagliola, Italian, 52 y.o. 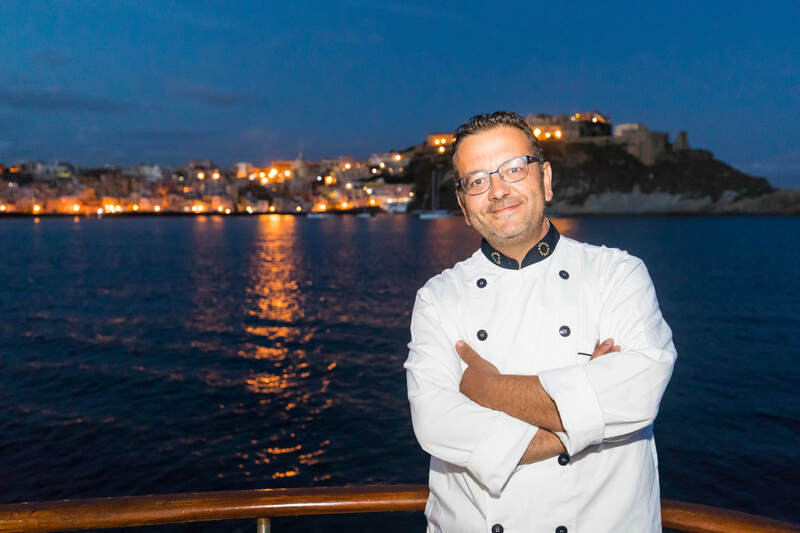 Born in the beautiful island of Procida, Salvatore is a reliable seamen with more than 23 years of sea going experience. He started working aboard merchant ships when he was very young and later he become Master on an Oceanographic vessel. Then he spent many years working as a Captain on several yachts before coming at the helm of Nafisa. His great skills in navigation, his kindness and his ability to lead a team make him a valuable Captain. Salvatore holds also a PADI qualification. He speaks basic English.